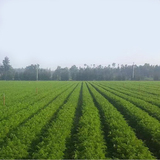 Pomelo is mainly planted in Southeast Asia countries like China, Tailand, Malaysia etc. With over 3000 years of pomelo growing history, China ranks first in the world as far as the breeds sources, cultivation area and output of pomelo are concerned. The growing history of pomelo in China can be traced to ZHOU QIN dynasty in B.C. era. 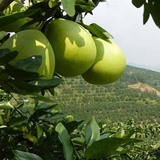 Nowadays Fujian, Guangdong, Guangxi, Hunan, Zhejiang, Sicuan provinces are all growing pomelos. 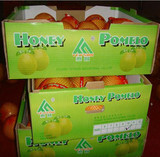 Besides, pomelos are also planted in countries like U.S.A, Cuba, South Africa, Brazil, Argentina and Japan. 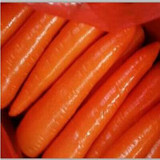 It is a kind of fruit which enjoys worldwidely popularity. Honey Pomelo, Shatian Pomelo, Pingshan Pomelo and Shaddock are the most famous 4 kinds of breeds of pomelo.